Brand bawn is for sale on Brandroot.com! A name reminiscent of the fortified enclosures around Irish castles or the lush green grass the country is famous for. Perfect for creating a feeling of security while also representing joy of renewal. 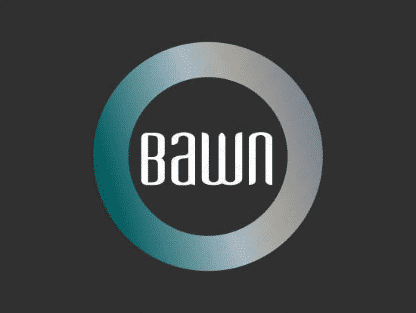 You will have full ownership and rights to Bawn.com. One of our professional Brandroot representatives will contact you and walk you through the entire transfer process.